We’ll be attending this new show to demonstrate how customers use our design and procurement capability to supply key components for historic racing cars. Visit us on the TIGOSE Pavilion to understand how we use leading design and manufacturing techniques to engineer new components, whether it be from unsalvageable parts, original drawings or from nothing more than a customer sketch or idea. 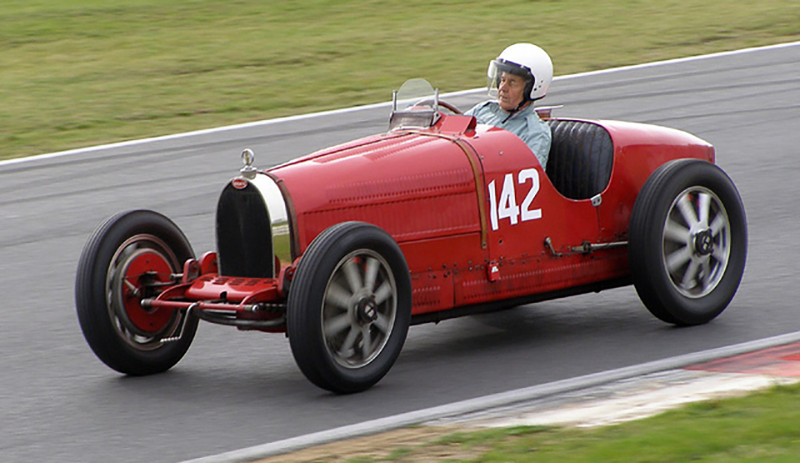 On our stand we’ll be displaying a pre-war Bugatti T35B, complete with several key components designed and supplied by Performance Projects. You will be able to see these up close and get a clear understanding of how our expertise in design engineering, combined with sympathetic period aesthetics, is an ideal mix for historic racing cars. Additionally, our director, Chris Horton, will be speaking during the TIGOSE seminar and giving his expertise and experience on historic race car engineering. Key to this will be how to keep historic vehicles operating reliably through the careful use of modern engineering techniques, enabling owners to fully appreciate their vehicles without undue issue. Make sure you visit Performance Projects at Historic Motorsport International at the TIGOSE Pavilion, at London Excel, 23rd – 26th February 2017. We look forward to seeing you there!